With our detailed and professional solutions ProStreet Automotive can make your car feel factory fresh. 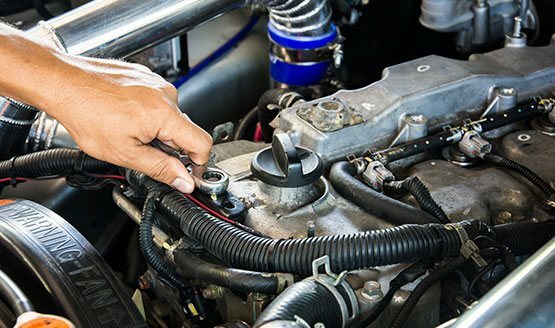 Our premium repair and maintenance services give Kellyville motorists confidence everytime they drive their car, on or off-road. Other mechanics taken you for a ride? Turn to us instead! When it comes to servicing or repairing your luxury European car, look for experts who truly understand luxury cars. 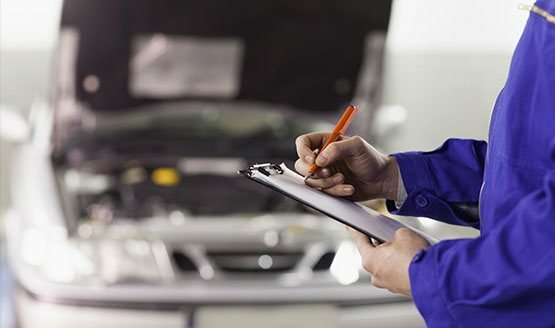 Leaving your vehicle with an inexperienced mechanic or one who is not familiar with luxury models puts it at risk of being improperly serviced. 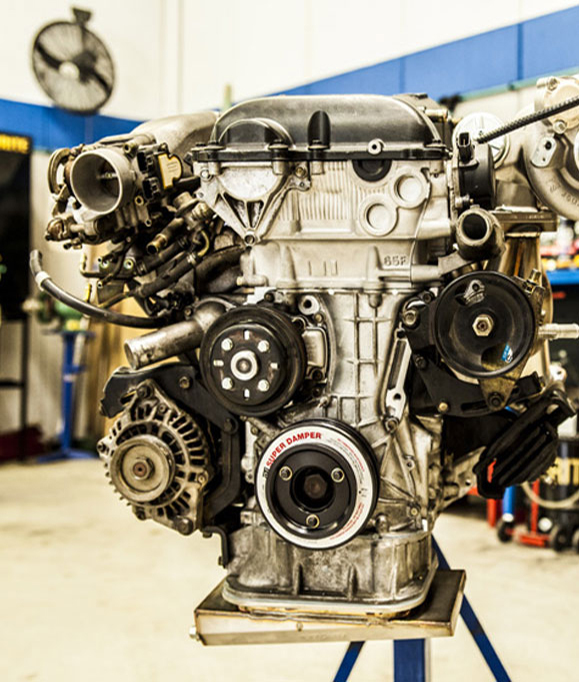 Instead, turn to ProStreet Automotive, the experts near Kellyville for European car service. Although we service all makes and models of cars, we specialise in luxury European cars, meaning you can rest assured that your vehicle is in safe, experienced hands when you come to us for servicing. Make sure issues and faults are fixed without delay thanks to the team at ProStreet Automotive Services. 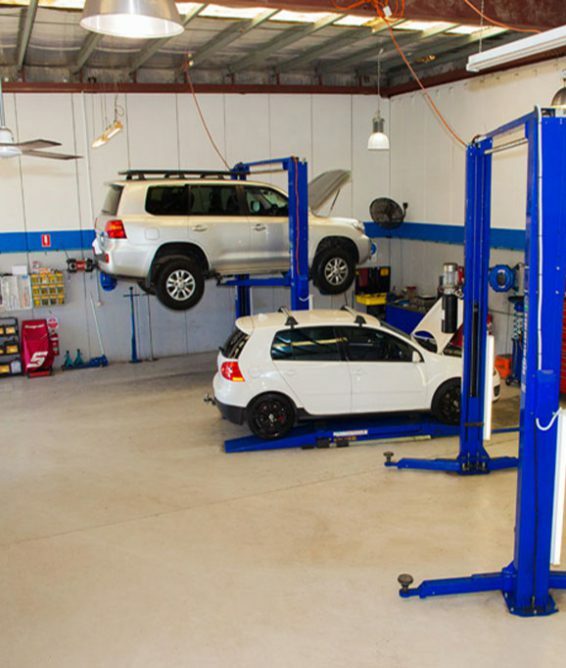 Call our workshop today to book in for the best Audi, BMW, Jeep, Peugeot, Skoda, and Volkswagen service in Kellyville. 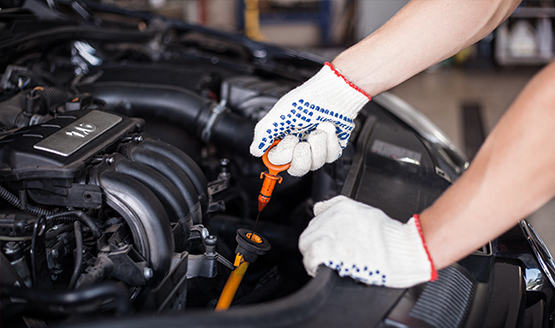 Need to get your 4WD serviced near Kellyville? 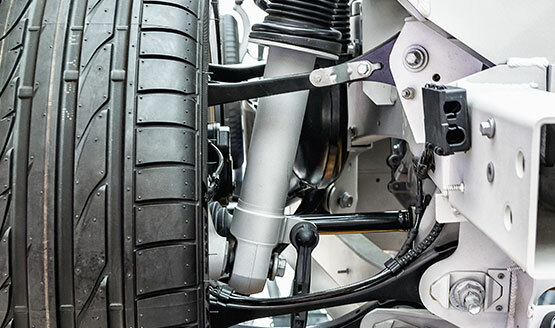 For quality regular servicing, visit ProStreet Automotive, the team that specialises in 4WDs. We understand 4WDs on a deeper level than most, meaning we can provide the highest quality servicing to keep your vehicle powering along longer. Our fully-stocked auto shop helps Kellyville 4WD owners keep their vehicles in the best condition, on and off road. 4WD repairs can often be more complex than other car models, due to the way the vehicle is built and its unique performance requirements. 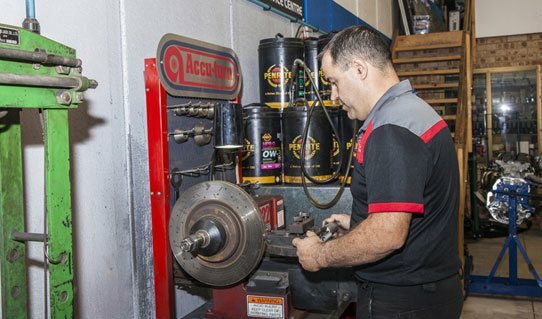 Whether your vehicle needs its tyres replaced, brakes repaired or any other form of 4WD repair, Kellyville residents should come to nearby ProStreet Automotive for all their service and repair needs. 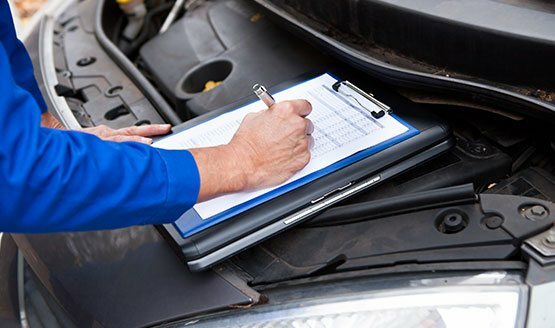 Integral to improving the resell value of your car and necessary for insurance purposes a routinely-maintained car log book keeps track of all works and maintenance done on your car. 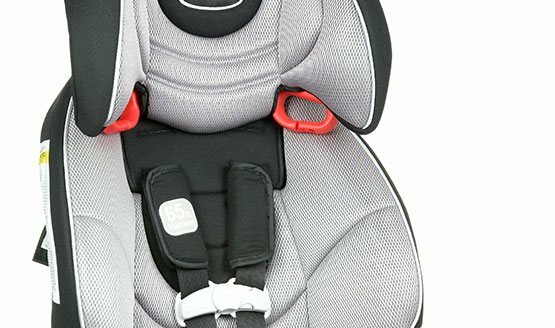 Our hassle-free car log book service gives Kellyville peace of mind in the health and wellbeing of their vehicle. 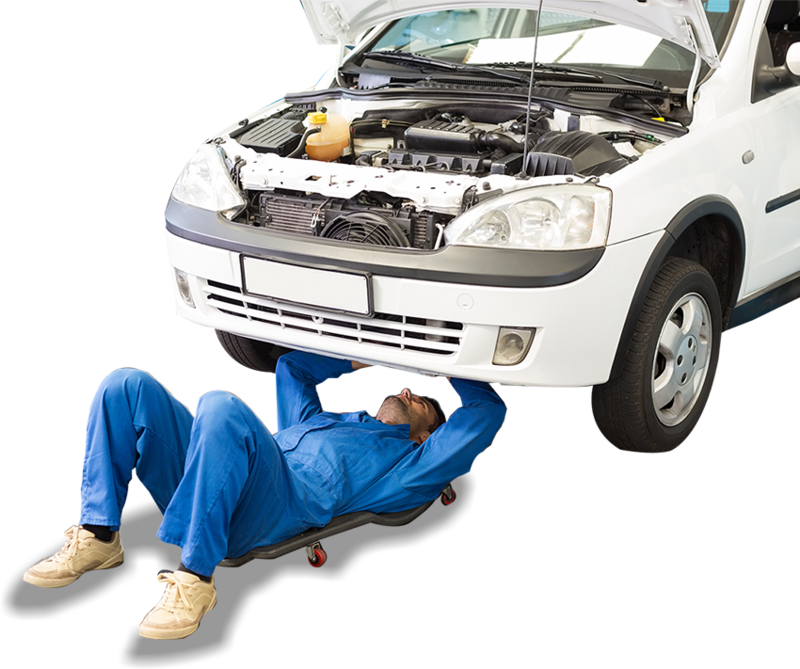 Thanks to our focused and professional auto mechanics Kellyville 4WD owners, luxury car drivers or anyone in between can call us today on 02 9899 4871 to enjoy a stress-free driving experience everytime they get behind the wheel.